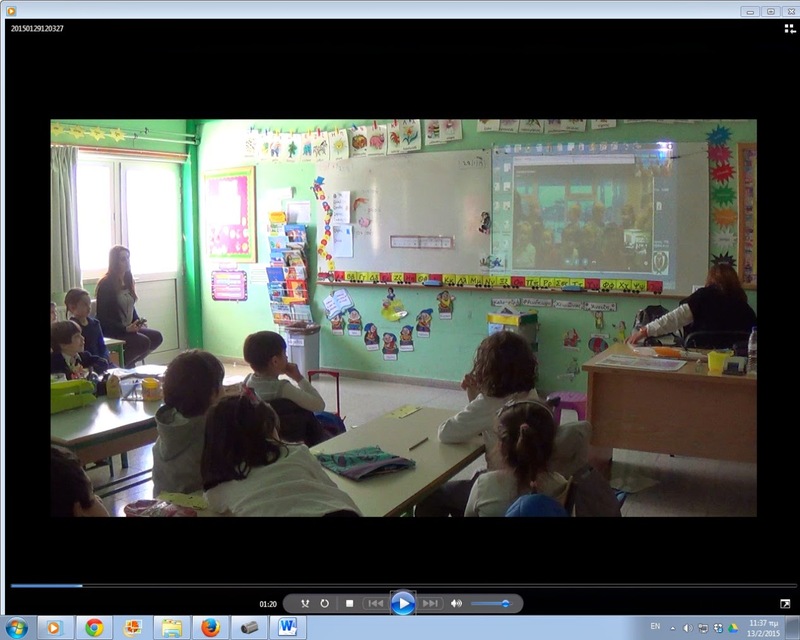 On Thursday 29 of January, we made our Skype Meeting with the children of Iceland. 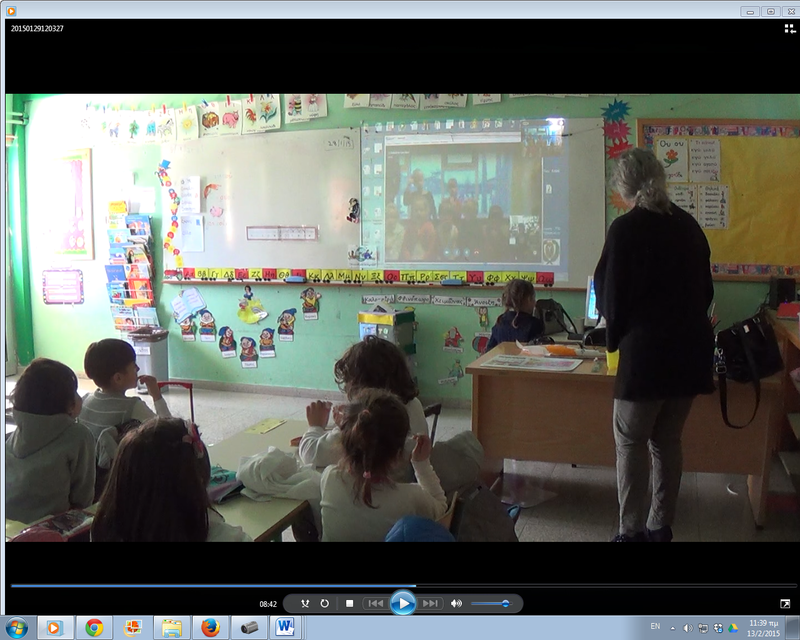 From Cyprus, participated the children of the First Grade. 1. What time do we start our lessons? 2. What time do we finish our lessons? 3. How is our weather? 4. How old are our children? Then, our children sang the song "Φυτέψτε δέντρα" (Plant trees) and we made questions. 1. How is the weather in Iceland? 2. What kind of games do they play? 3. If the children like ice cream? 4. What kind of flowers they have? 5. If they wear uniforms at school ?